The Long-Forgotten blog has View Masters From Outer Space (in 3D!). 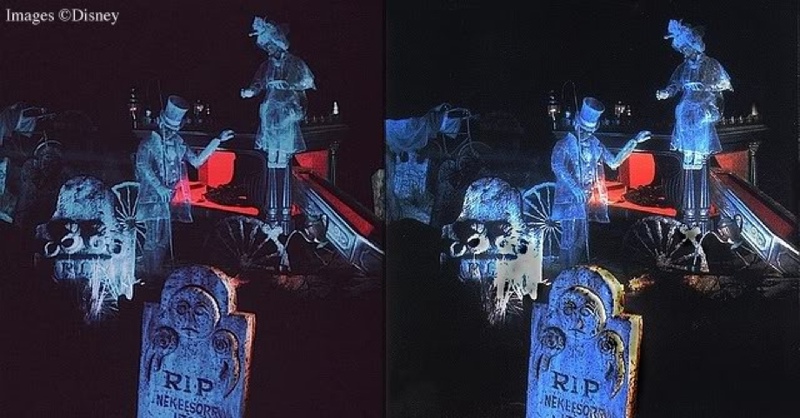 Great Haunted Mansion 3D shots and how to make yours from video. All of the 3D images on that website work great for me when viewed on the iPhone 4 “retina display” and crossing my eyes like viewing a Magic Eye 3D image. 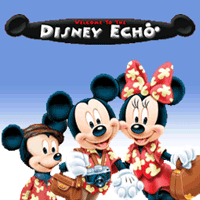 Now I need to go through my Disney videos and see if I can pull out 3D shots from them.